The tree seems to have spoken, because I do not hear anything anymore. Apparently I have to work this out for myself. I do see however that the large branch moves itself a few yards downward again. As if to say good-bye. Slowly I adjust to my surroundings. Far away I hear the sounds of the motorway. A train glides by and I know that all those cars and that train, carrying their occupants, all those people, are on their way to their own goals. They are, just like myself, on a journey, all of them in their own precious way…. I now understand that I will be able to learn more about the subject by reading my own newsletter that is written with heart and soul for those who want to take note of it. Hans Brockhuis is a Dutch lightworker, writer and translator. His bilingual website: Running Fox Pages features spiritual work of himself and others. Working as a translator and editor, he has been and is active in processing various publications, either in English, Dutch or German. See his portfolio here. If you are interested to follow what Running Fox is offering, you may subscribe to his newsflashes. Simply send an E-mail to this address with: “subscribe Running Fox’” in the subject line. Thank you for sharing your thoughts and connection to the old Oak tree. As a tree hugger myself, I appreciate that inner strength I gather from being near a tree and always feel that soul to soul connection. As I hug the tree, it hugs me back. Thanks for your thoughts, Sandra. Indeed, trees are great (and sometimes huge) beings. Many of them have a say for us, if you only listen. I loved how the tree welcomed you. I have felt loved by a horse chestnut whose low secondary branches reached out to me like open arms and I felt embraced and lifted out of a depression. Good to hear from you, Margaret. I’m moved by your words when you say that you indeed was heard by that chesnut tree being, all the while your story wasn’t heard by any human being. Beautiful story of reflection. 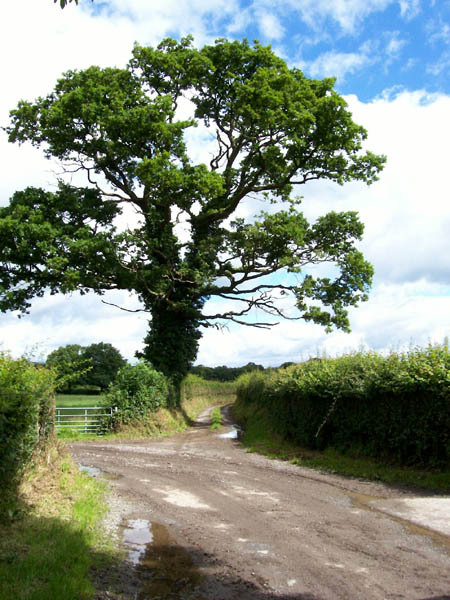 What could be a better teacher from which to learn than and old, oak tree. Great post – thank you, Hans, for sharing it with us. Thanks Pat. This huge and old tree, indeed has been a teacher for me on several occasions. To think it stands in a park just within the big city of Rotterdam is kinda amazing, with all those sounds and hustle around. But then, while sitting under its branches, you seem te be quite alone. Just the tree and yourself.That’s all; that’s enough! You’re welcome, Hans. I know of an old tree like that too in a park in the heart of a small city. I know what you mean on how it feels when you sit under it with all the hustle and bustle around. It’s warm and welcoming sending out love to those that will receive it.